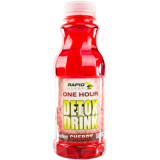 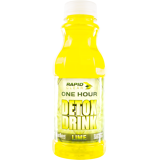 Increase the effectiveness of any detox drink! 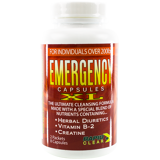 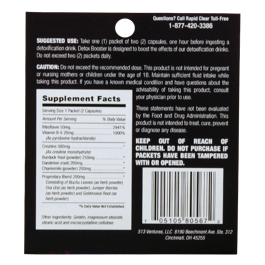 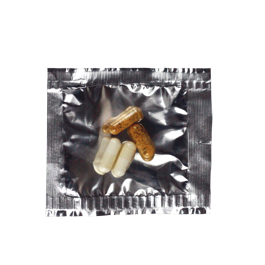 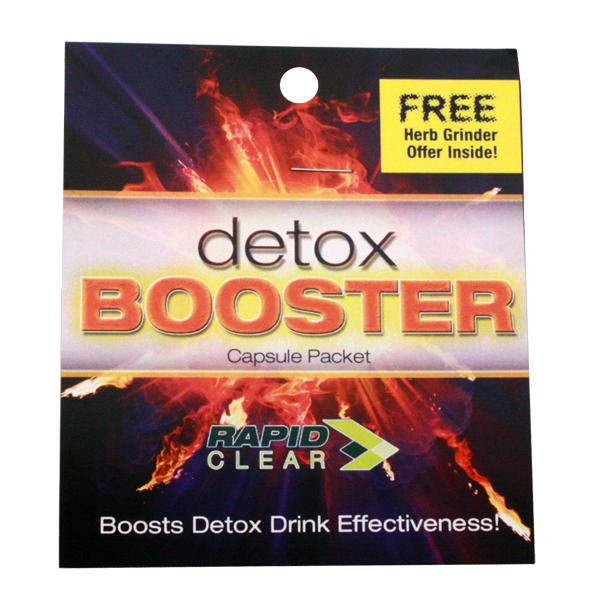 Rapid Clear Detox Booster capsules are a detoxifying aid to clean your system. Detox Booster capsules are to be used with our Rapid Clear Detox Drinks to assist in increasing the effectiveness of the detoxification drinks. 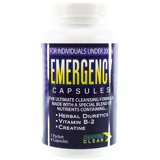 After taking the Detox Booster your body will temporarily speed up the urinary process in which your body will clean all the toxins in your bladder, so be prepared to urinate frequently.